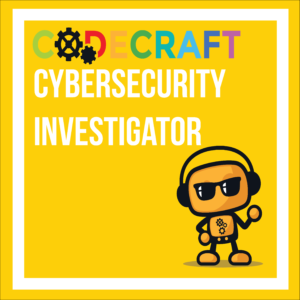 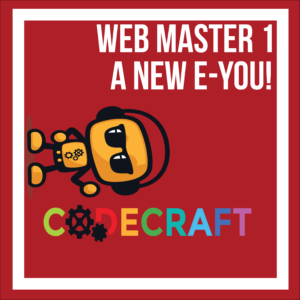 This course is designed for older beginners and intermediate level coders ready for their next challenge after using block-based programs such as Scratch. 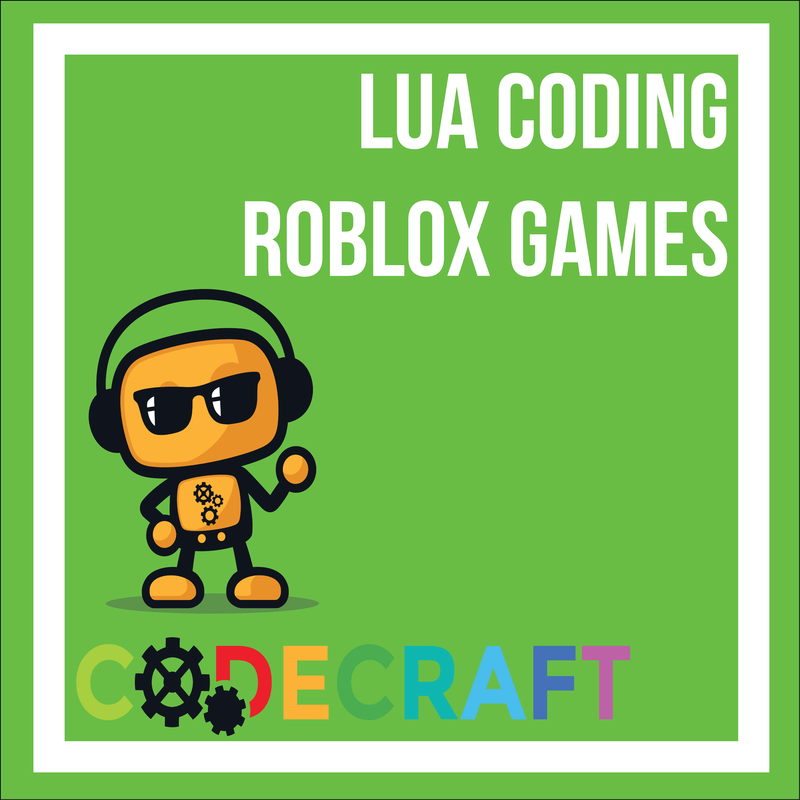 Lua Coding for Roblox offers students the opportunity to actively engage in the creative process to learn coding, design, and entrepreneurial skills that will give them the confidence to excel in school and beyond. 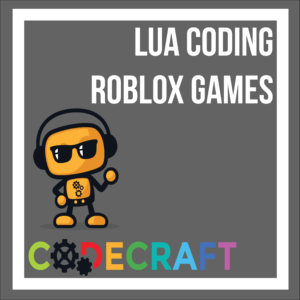 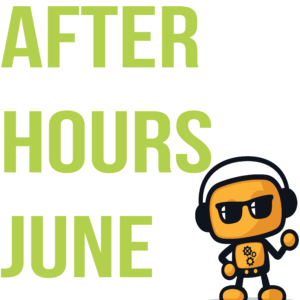 Students will gain exposure to Roblox Studio, learn the difference between scripts and code, and apply their knowledge of variables, functions, parameters and event listeners to game building.